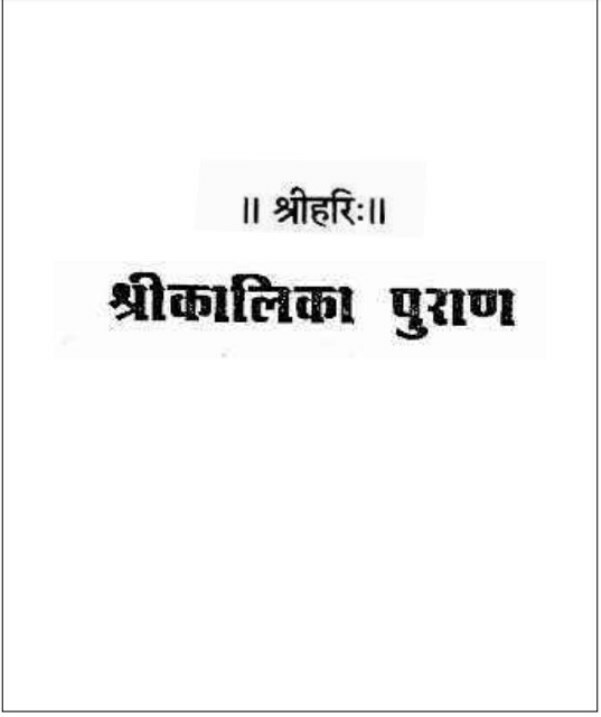 Description about eBook : Puranas are the best fund for India and Indian culture. These are the treasures of eternal knowledge. In them, along with a successful life of peace and tranquility, along with the real goal of Manmata, the attainment of supreme soul and the way to be free from birth and death…………….